Maintaining a healthy marriage takes intentionality and care. 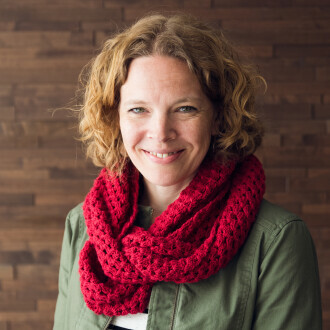 We offer several classes, online resources and annual workshops to help couples with good marriages move from GOOD to GREAT and experience all that God intended marriage to be — and for those not yet married to get started on the right foot! Our 9-week Pre-Marriage Class is intended for those planning to be married or exploring the idea of Christian marriage. 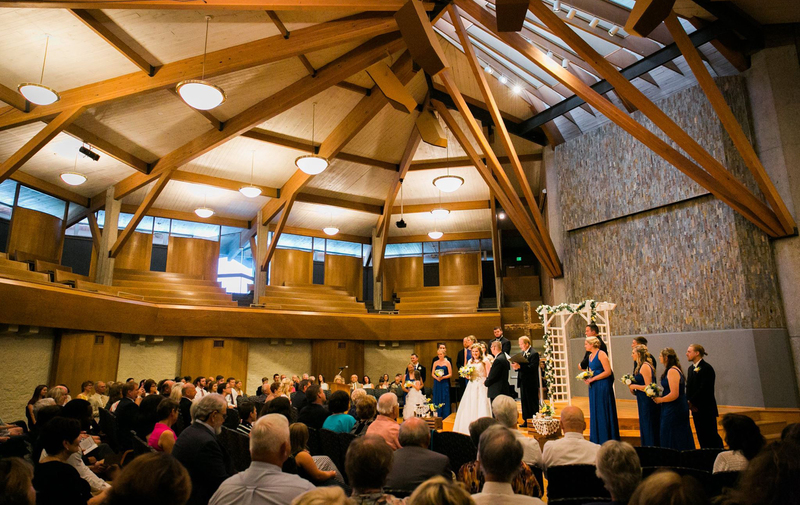 It is required for those intending to get married at Elmbrook or by an Elmbrook pastor. 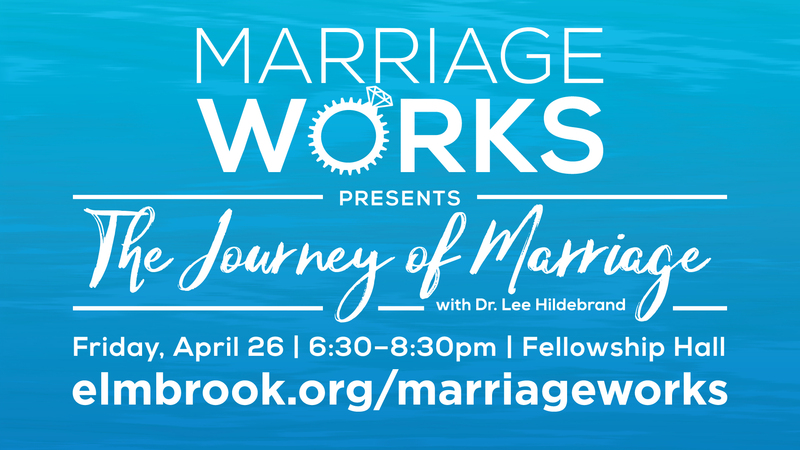 Couples do not have to be engaged to attend, and they do not have to have any affiliation with Elmbrook Church. The next Pre-Marriage class will be offered Fall 2019. Details coming soon. At a place where your relationship is struggling? Our marriage mentors are available for both pre-married couples, as well as couples married 0-5 years. They'll encourage you through the sticky spots and help you both learn relationship skills to strengthen your marriage.